Location, Location, Location! 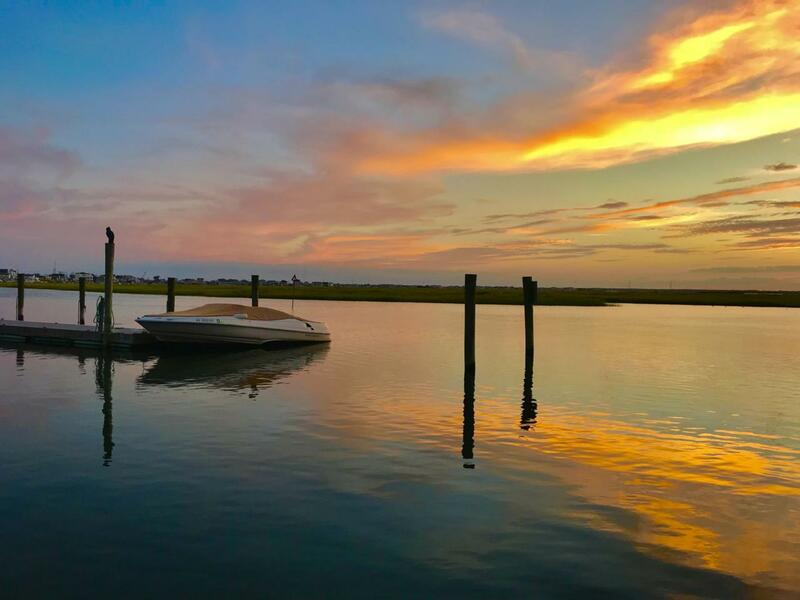 Enjoy miles of unobstructed waterfront views of the Intracoastal Waterway on this .86 acre Double Lot w/ Riparian Water Rights. 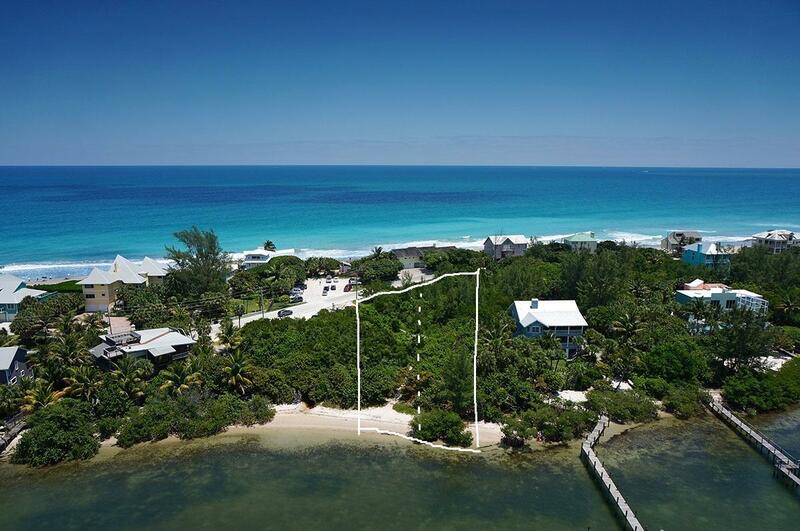 Custom build your dream home and boat dock on this 104' private beach. Suitable for building upwards, offering the best of worlds: fantastic intracoastal and ocean views. Directly across from Chastain Beach, or Surfer's Beach, the lot dimensions are 405.32' x 104.43'. Soak up the South Florida sunshine with cool tropical breezes from your Hutchinson Island Paradise! **NO HOA and City Water and Sewer is present, you just have to hook up to it. 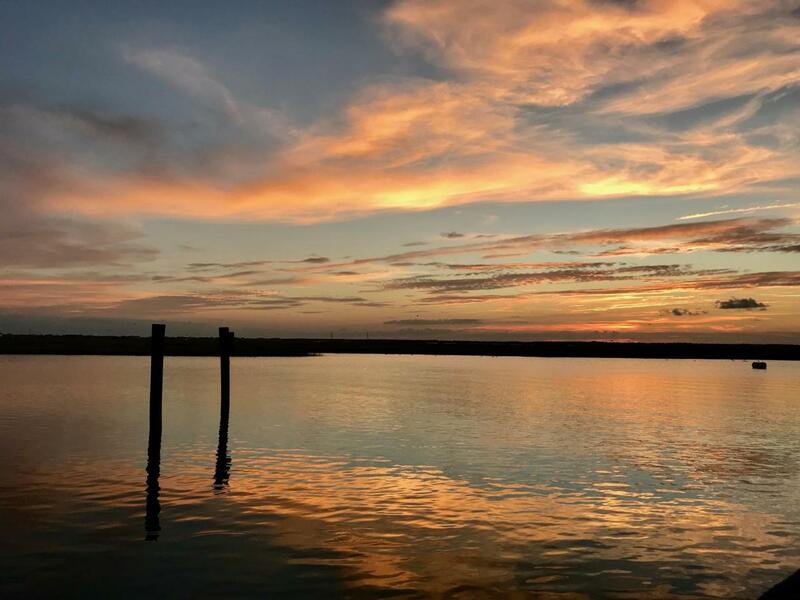 ** Spectacular sunrise and sunsets and panoramic water views at this is boating, jet-skiing, kite-surfing and paddle-boarding playground on the Indian River. 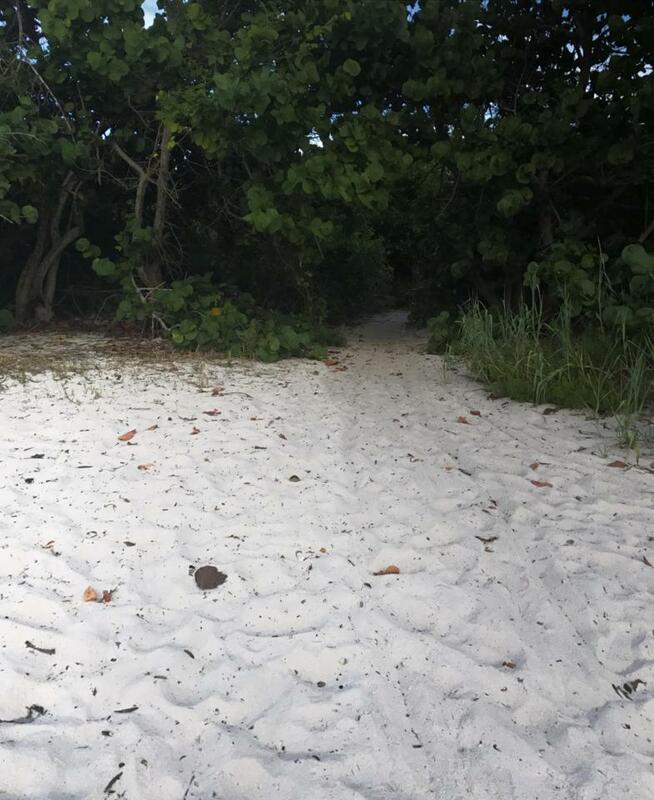 Just a short walk from BathtubBeach, the local family favorite. At low tide Bathtub Beach offers shallow "bathtub" warm water the kids enjoy. Known also by snorkeling and diving enthusiasts for the tropical coral reef and clear water, its home to more than 500 marine species, including endangered sea turtles. Stuart is known as the Sailfish Capital of the World. Sailfish Point is at the end of the road, where the Atlantic Ocean meets the Intracoastal at the inlet, the southernmost tip of Hutchinson Island. Hutchinson Island offers miles of pristine sandy beaches, shopping, dining and nightlife. The Marriot Resort nearby, offers golf, tennis, and dining. For the adventurous boater, it's only 75 Miles to the Bahamas!